Please copy and paste ' [[Category:Bettas]] ' into the end of your article to include it in this category. 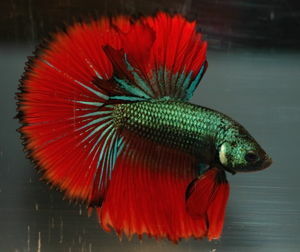 All Bettas are Anabantoids belonging to the family Osphronemidae, sub order Macropodusinae. The most commonly found Betta are the Betta splendens or Siamese Fighting Fish, the ones most found in stores are captive bred fancy versions of the short-tailed wild species. This page was last edited on 22 September 2015, at 11:55.